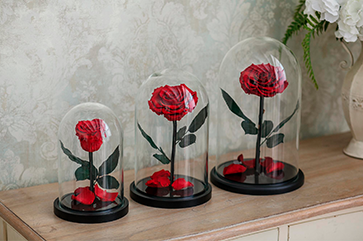 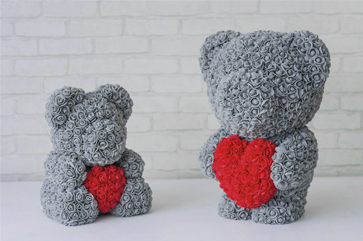 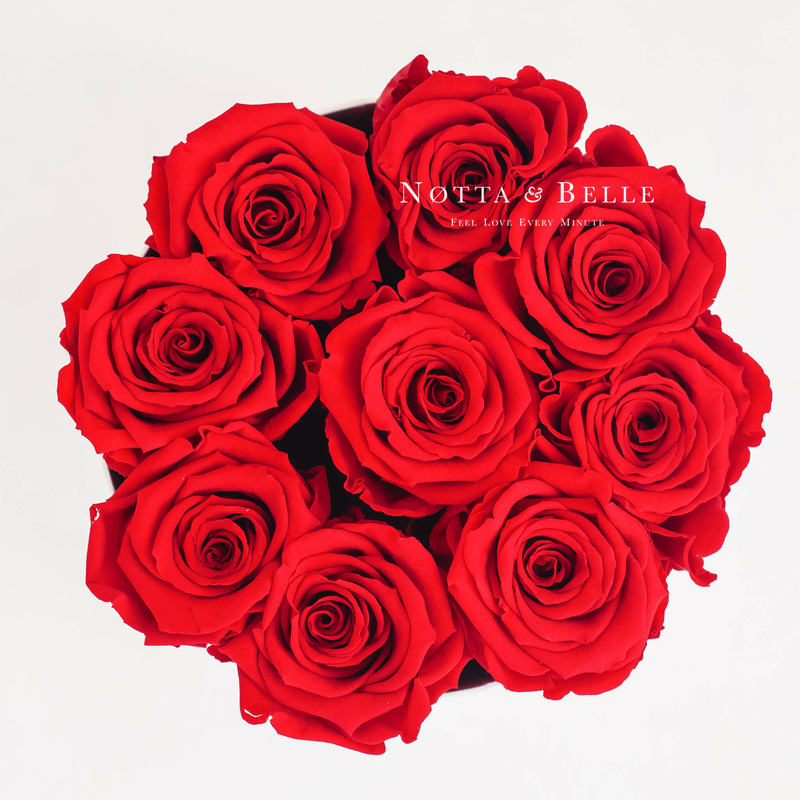 Red bouquet «Princess» is simply created to win the heart! 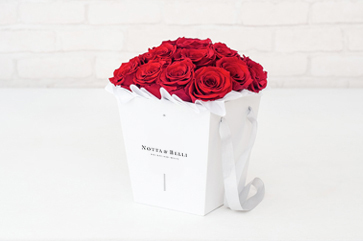 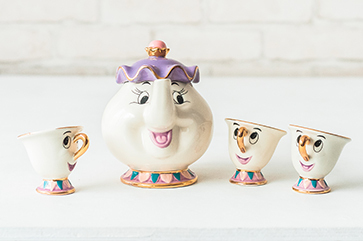 A gift that will surprise and delight by its beauty for 5 years. 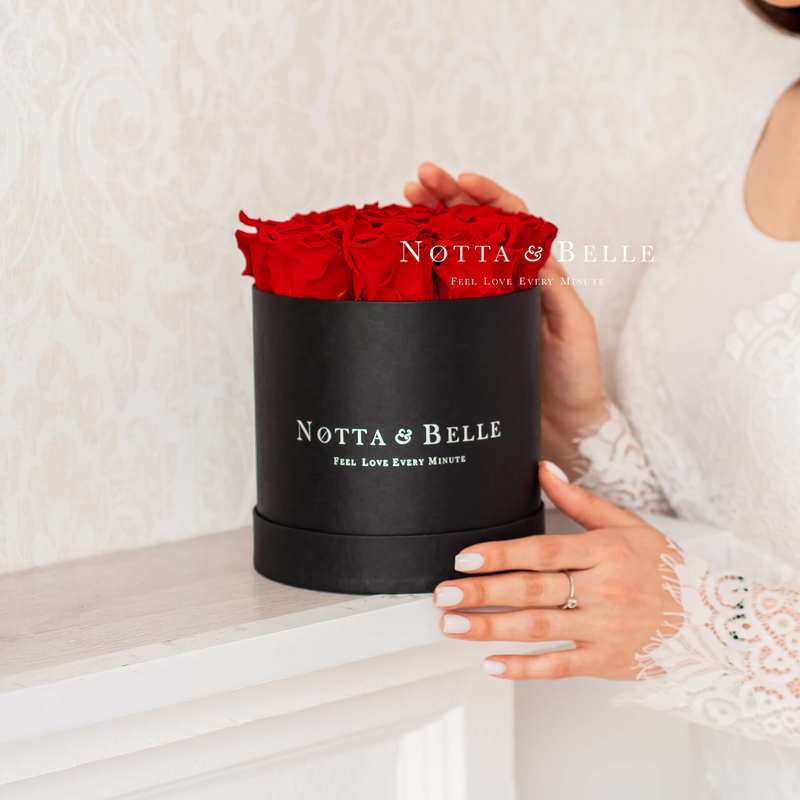 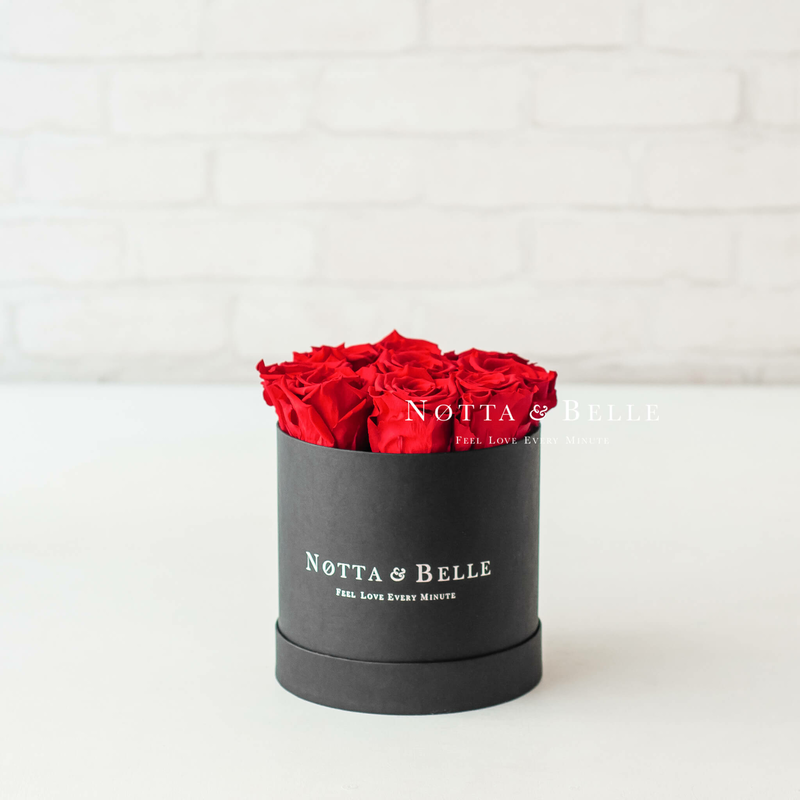 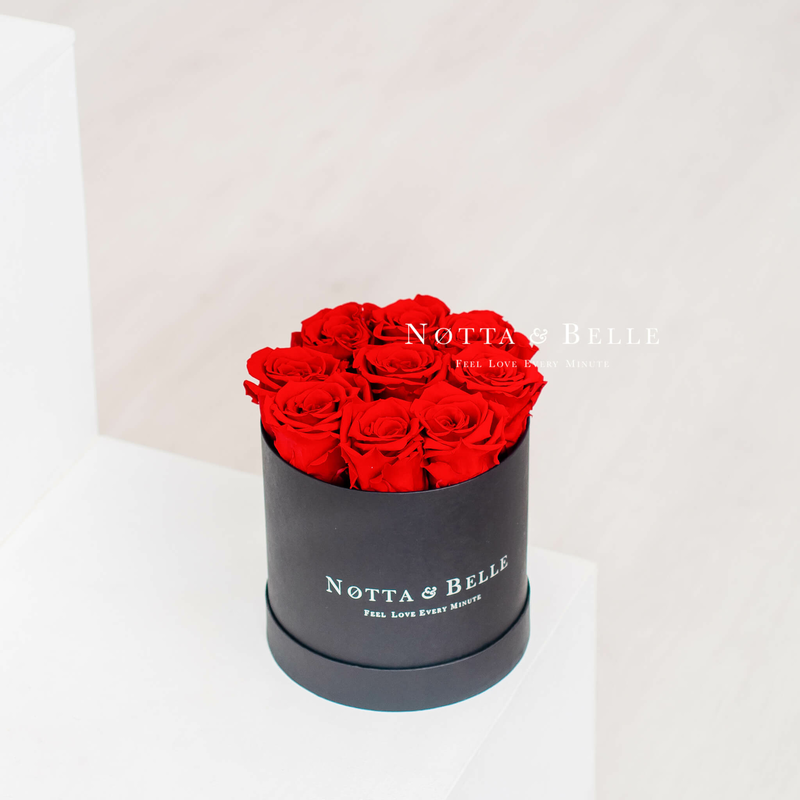 We deliver stabilized flower compositions throughout USA so that you can always take advantage of the opportunity to express your feelings through "Notta & Belle".